Chyna Ellis is ITV reality television personality from the hit show Love Island who appeared in series 3. 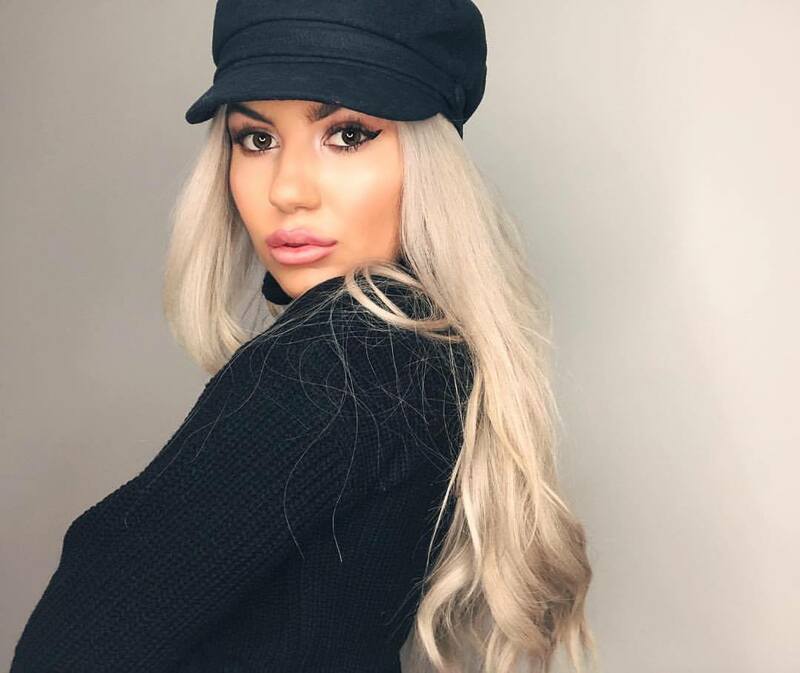 She is fashion stylist from Essex and has a massive social media following. Women Fitness’ President Namita Nayyar recently caught up with her to talk about her journey in the reality TV realm. You have become everyone’s favorite ever since you joined the 2017 season of the hit reality series Love Island and then Ibiza Weekender. Share with us your journey that you have traveled to make a mark for yourself? It’s been crazy! I can’t believe how quickly time has gone.. Love Island was an amazing opportunity and I really enjoyed being a part of the show. It was a shame I didn’t get a chance to stay longer and people get to know me but ..that’s the name of the game! After Love Island I was approached to go on Ibiza weekender and I couldn’t turn it down .. 6 weeks in the sunshine in Ibiza? Who wouldn’t.. I filmed it in September for it was about 6 weeks after Love Island..it was amazing and I met so many people doing it I’m very fortunate to been given the opportunity to be apart of both shows and I can’t wait for what’s coming next!